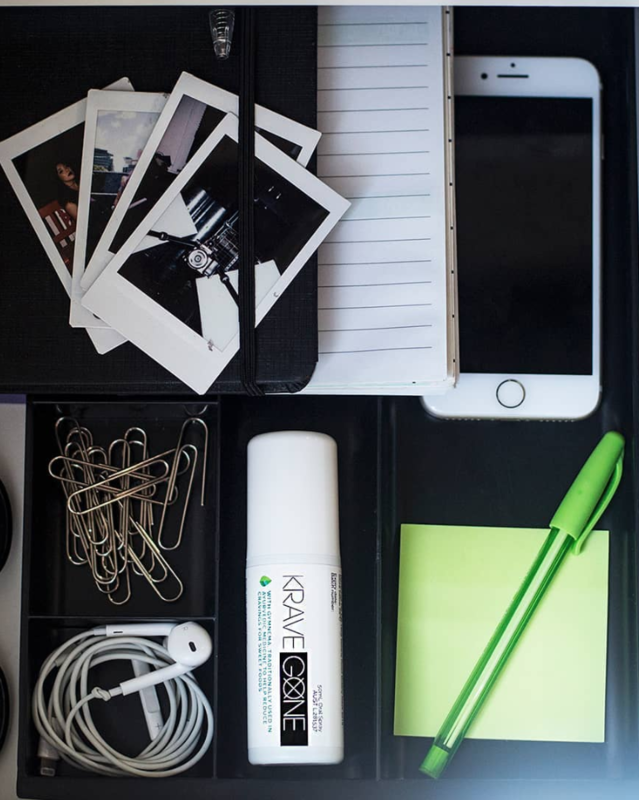 Say hello to KraveGone; a natural spray to help reduce your sweet cravings. KraveGone is based on natural ingredients such as Gymnema, traditionally used in Ayurvedic Medicine to reduce the sense of taste for sweet foods. Along with key ingredients, such as chromium which helps keep blood sugar levels normal by improving the way our bodies use insulin and peppermint oil to aid in digestion. Spray and continue on with life! Whenever you are craving for sweet foods, simply spray the refreshing liquid 4-8 times onto your tongue (or as needed) before drinking a glass of water and notice the sugar cravings disappear. 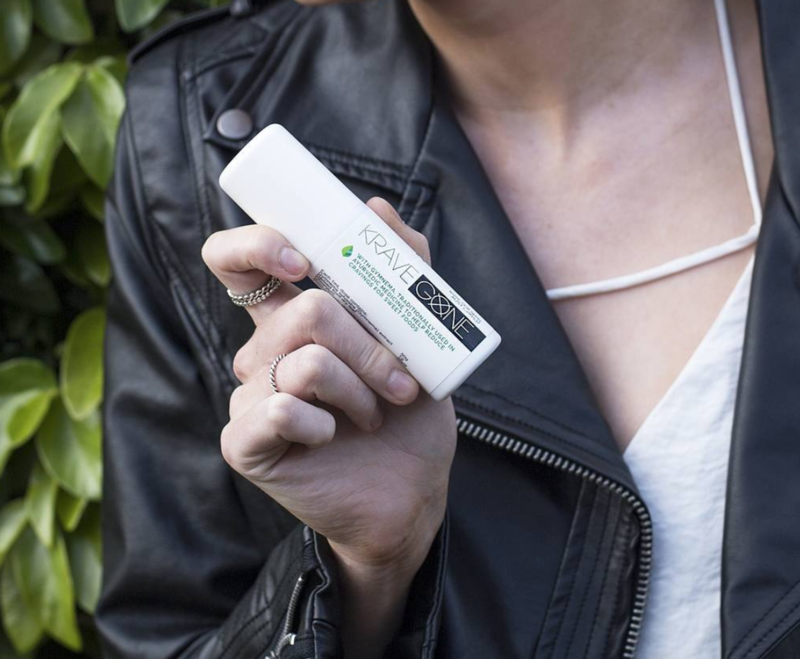 KraveGone will numb your taste buds that are responsible for your sweet tooth, while balancing your blood sugar levels by regulating absorption and reducing the all-too-common sugar highs and lows. KraveGone encourages a healthy lifestyle, and along with a balanced diet and exercise, promotes weight loss and management. KraveGone is Australian made and owned and was born out of the passion for natural health and the mission to ‘help people make better health and lifestyle choices’. The handy size makes it easy to use on-the-go and the purse friendly price point of $24.99, means you can keep one in your handbag, desk drawer and pantry. KraveGone can be used whenever your sweet cravings kick in, and thanks to its peppermint flavour, it doubles as a breath freshener. For further information, please visit www.kravegone.com, KraveGone is available for purchase online and available at Chemist Warehouse stores.